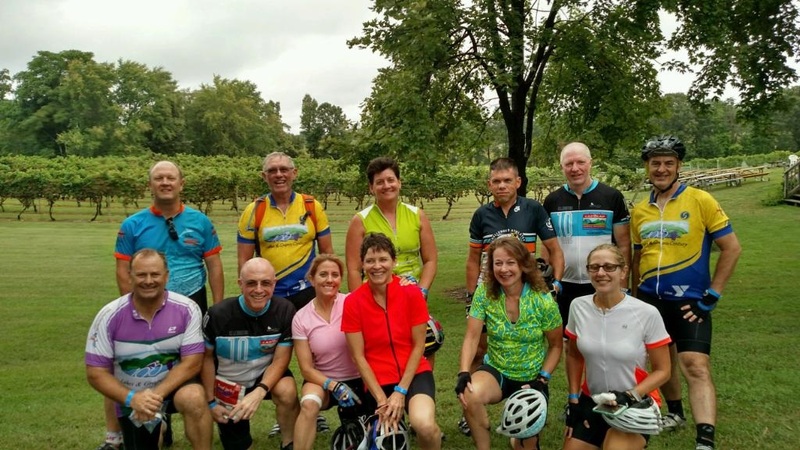 Where else can you ride to a WINERY?? 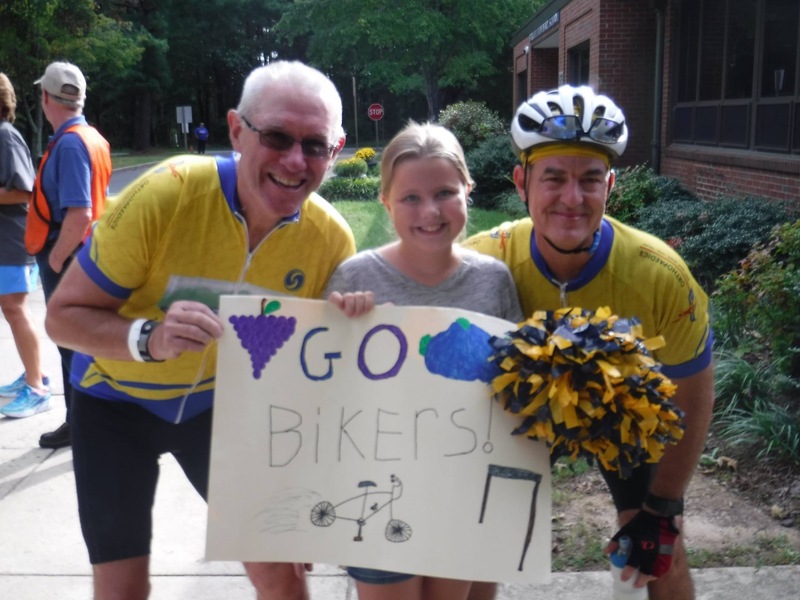 The 2019 Fredericksburg Orthopaedics Associates Lakes and Grapes Century ride will continue its tradition of bringing you an outstanding route along Virginia’s most scenic roads. 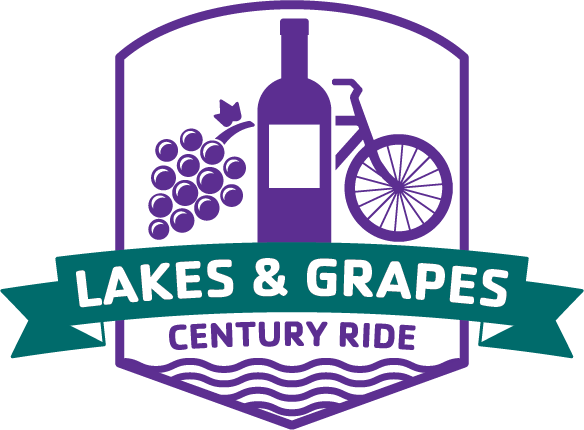 The 100 and 80 ride will include the Stonewall Jackson shrine, picturesque views of Lake Anna and the Lake Anna Winery. 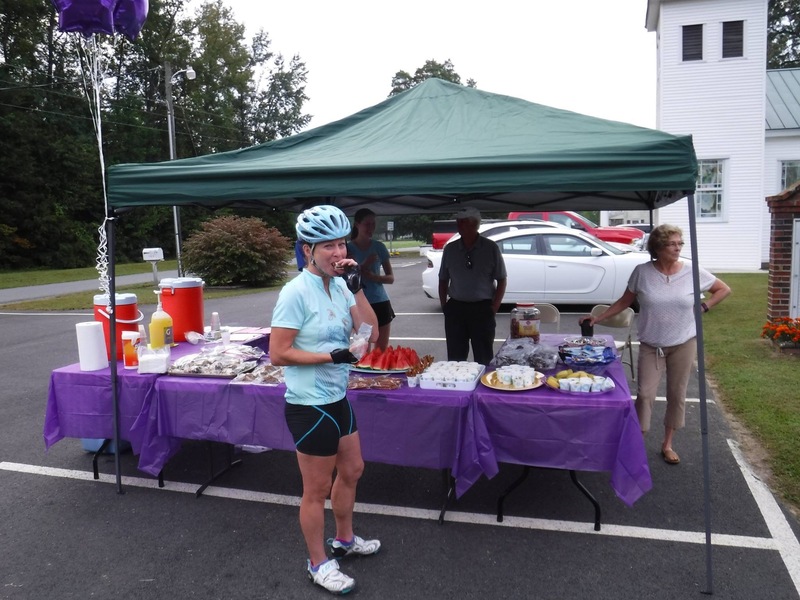 For those riding the 50 miler you don’t get the lake but you do get the Shrine and the rest stop at the award-winning Lake Anna Winery. Taste some of the finest wine in Virginia. Buy your favorite wine and it will be delivered to you at the finish line. 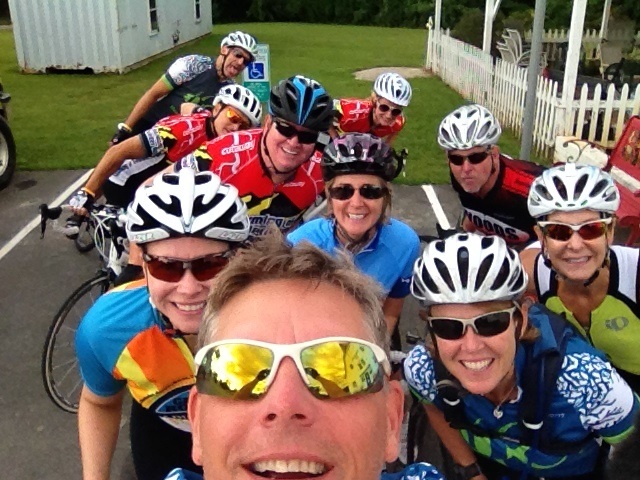 All rides will have rest stops with drink/food and SAG support. 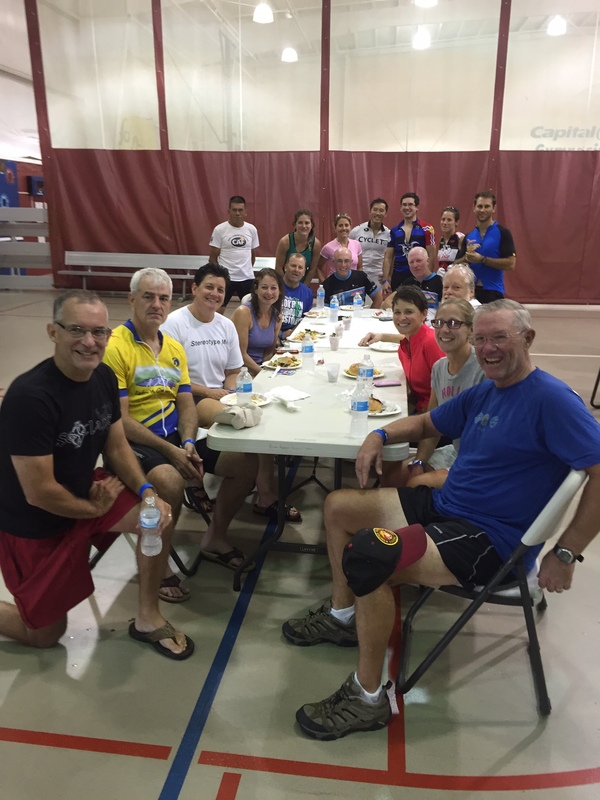 And just like every year, we will be providing some of the best post-ride BBQ and pasta of any century ride. So come out on June 8th and join us on the rural roads of Virginia! All proceeds go to our Jay Massad Annual Campaign to help families and children participate in YMCA programs. If you are a member of the Rappahannock Area YMCA make sure you list your branch on your registration. The branch with the most miles will win a trophy and bragging rights for the year! All riders are required to check in. Check in will be in Ron Rosner YMCA gym. Please park on west side of building near the playground. Check in: 7am-8am START for 100m, 8am - 9am START for 80m, 9:00am-10:00am START for 50m, 9am START for 20m *please adhere to start times as rest stops may not be open. You are free to ride at your own pace, but we request that you return by 6:30 pm when route services end. 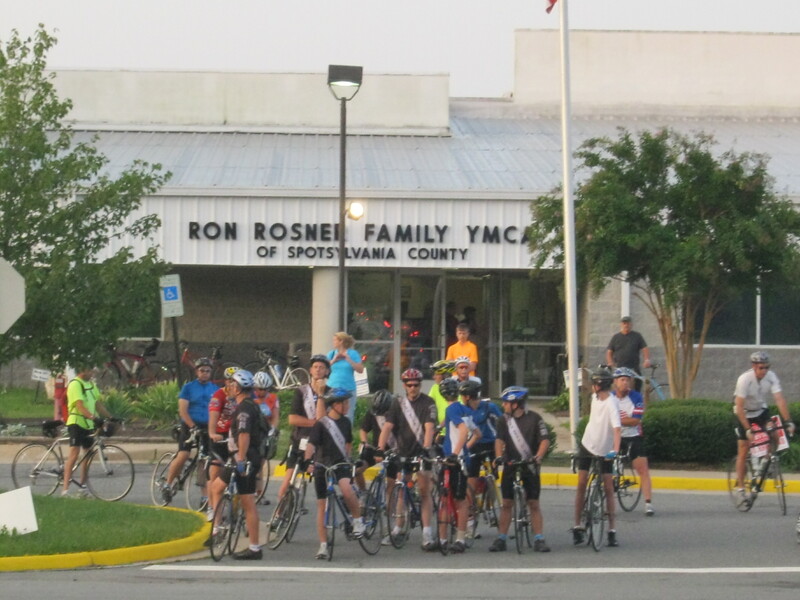 All riders and spectators are welcome to use the Ron Rosner YMCA facilities and showers. Bring your own towel (no towel service). Remember to bring your own water bottles, shoes, helmet and spare tubes. Be sure to bring a credit card or money so you don’t miss out on your soon-to-be favorite wines.